The legal administration of a European country cannot manage to collect basic fees and legal costs owed by people working across the border, living in France. Despite many reminders and recorded delivery letters, nothing has been done. The workers benefit from their border situation and hope to “tire” the administration out, relying on its apparent inefficiency, slowness, ignorance of recovery rules and even the cost of the procedure. After receiving legal aid, the workers refuse to pay the legal costs caused by their own recourse to the courts. The debtors are acting in bad faith and with a total absence of recognition. Border or no border, Cabinet d’Ormane collects the debts using its excellent knowledge of European payment procedures and its ability to adapt, in particular, to this kind of dossier. 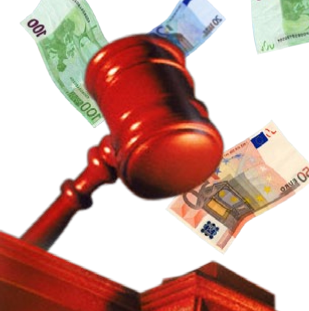 Cabinet d’Ormane knows all international legal procedures, and this accelerates recovery of all debts owed by French debtors to foreign companies and organisations.